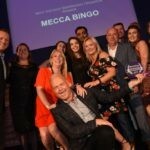 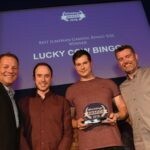 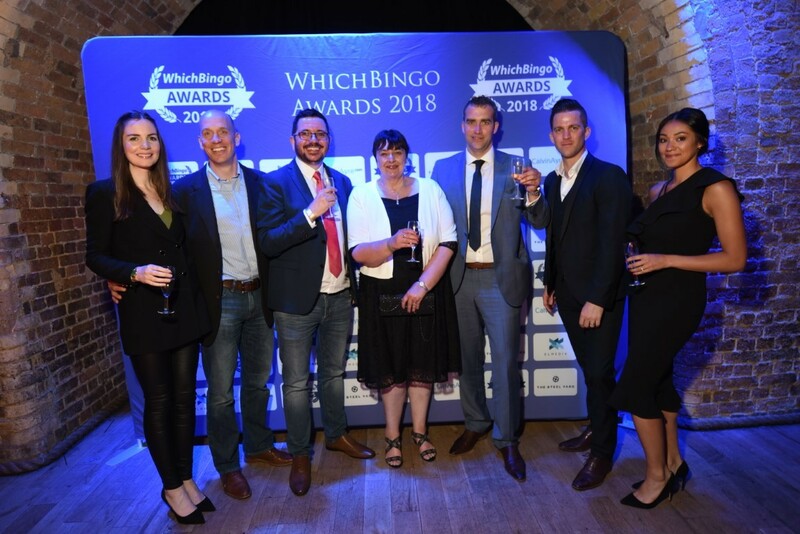 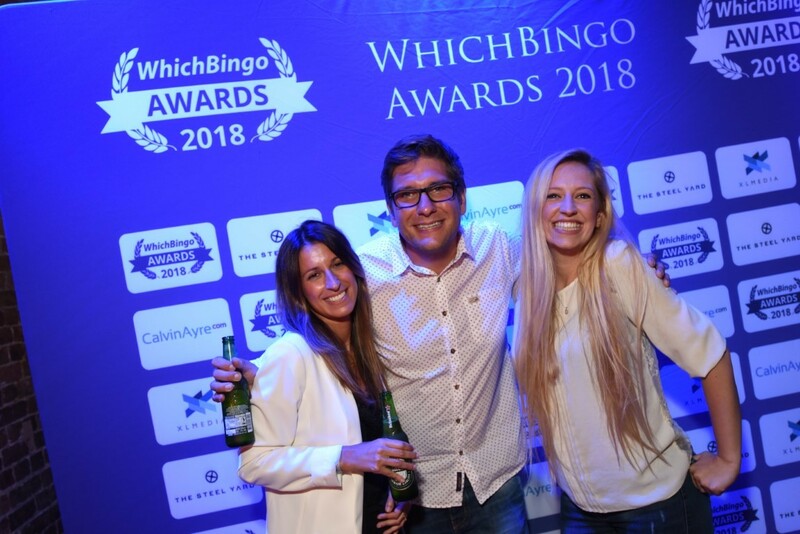 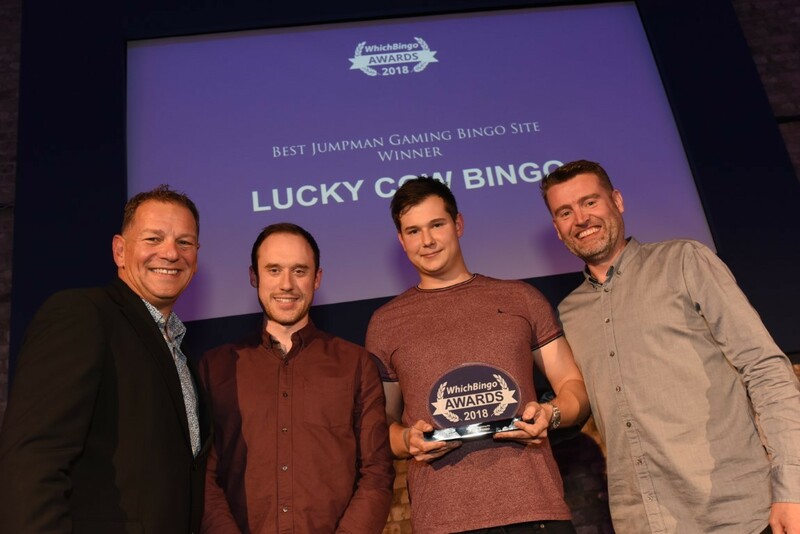 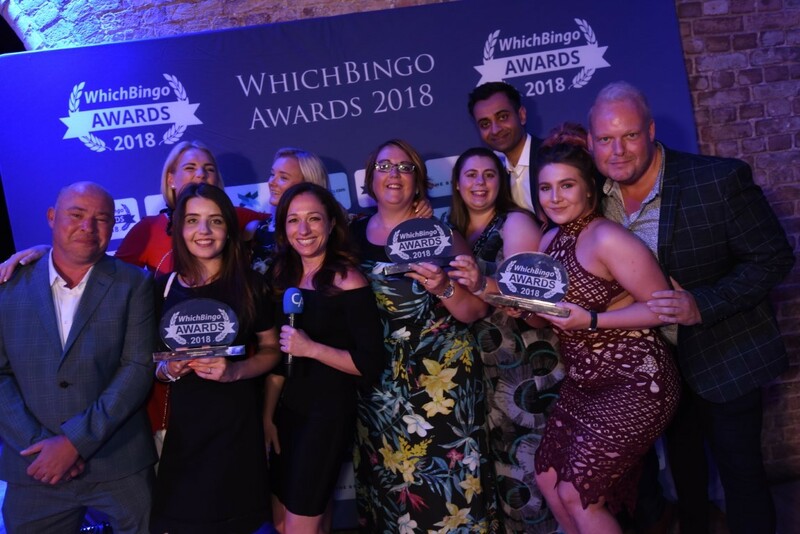 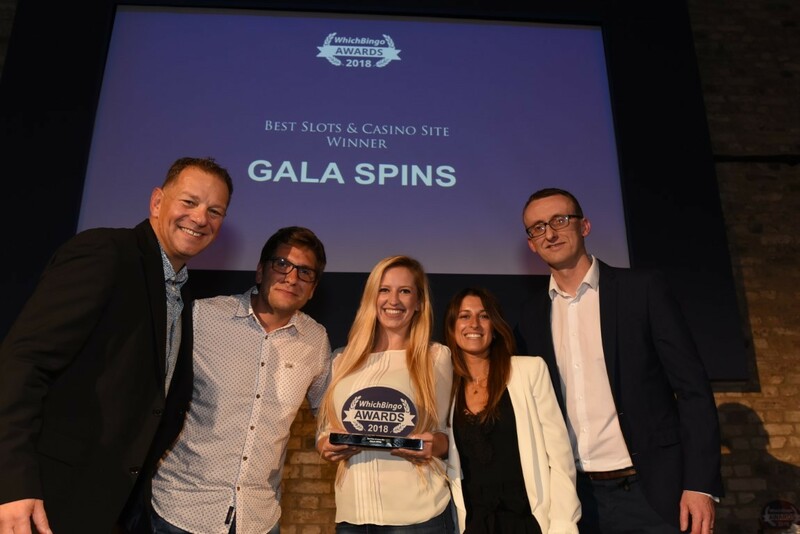 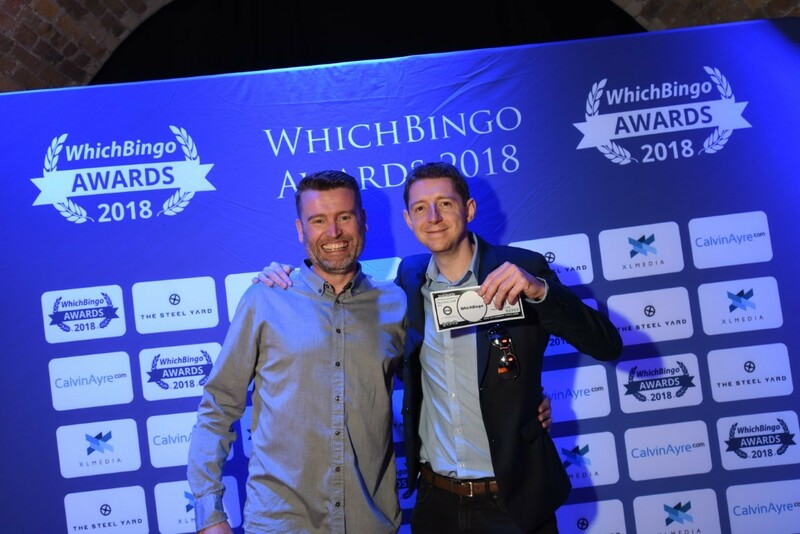 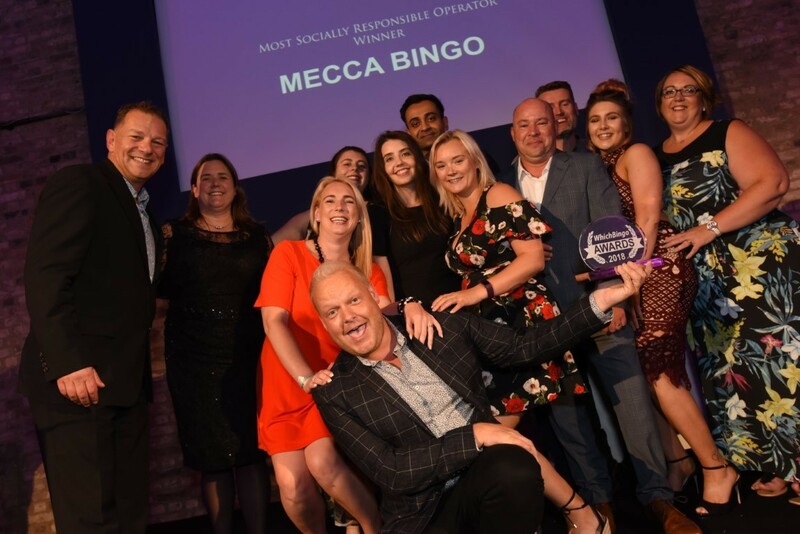 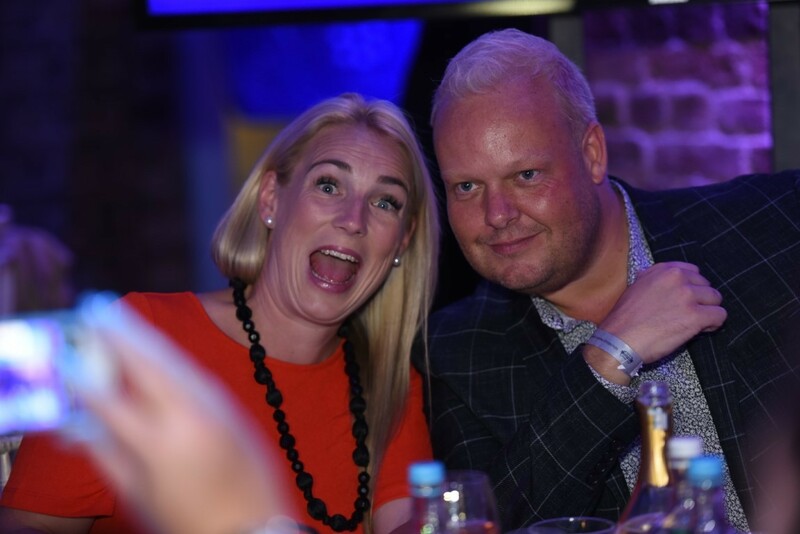 The WhichBingo Awards are back, and once again we are looking to crown the very best in the UK online bingo & slots industry. 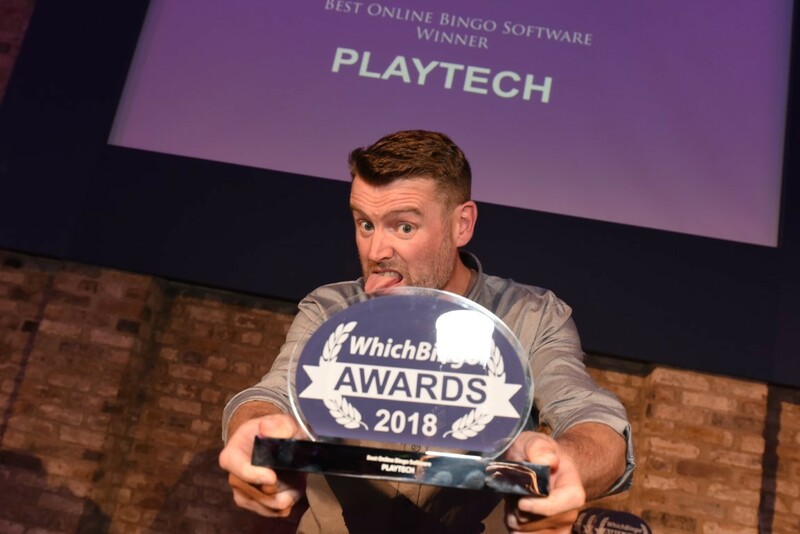 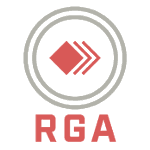 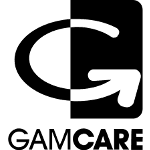 There are a total of 18 awards to be won, with 11 categories to be decided by a public player’s vote, and 7 that will be chosen by a panel of judges. 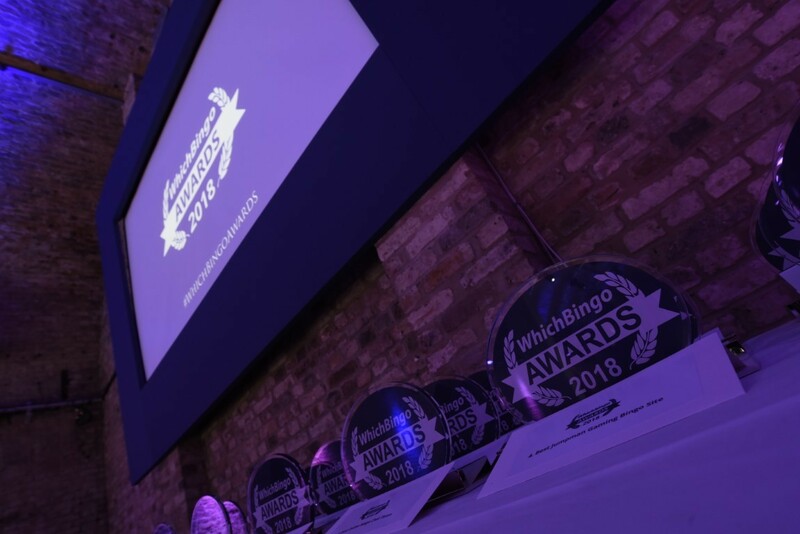 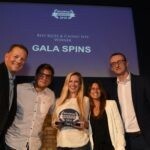 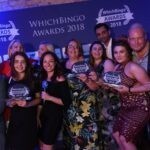 Winners will be announced at an exclusive WhichBingo Awards ceremony to be held at Madame Tussaud’s in London on Wednesday 26th June. 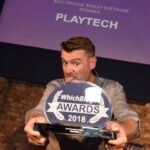 Player voted categories: 3rd – 26th April. 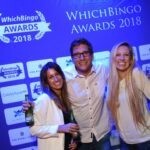 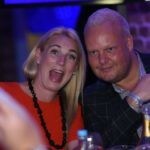 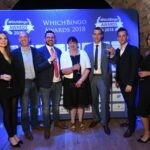 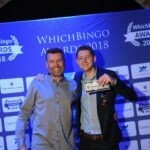 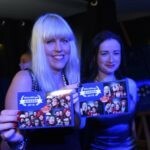 For information and enquiries please contact awards@whichbingo.co.uk. 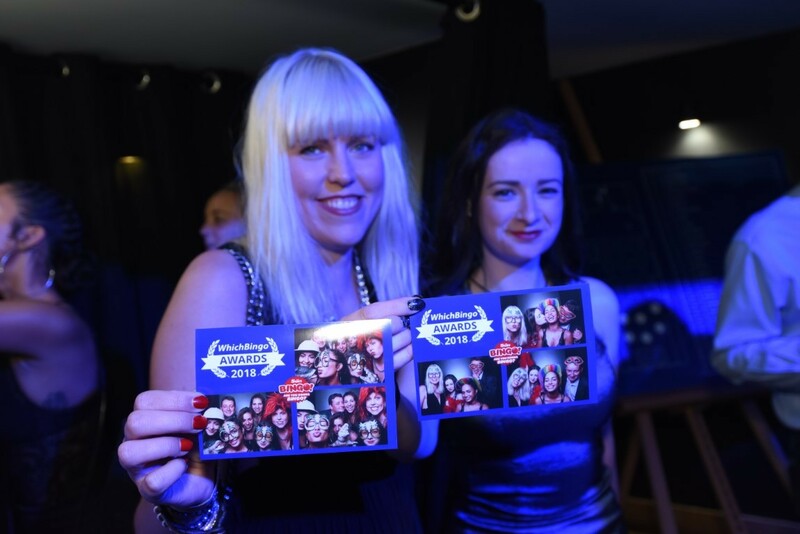 We are incredibly excited to be announcing this year's award winners at the spectacular Madame Tussaud's Museum in London. 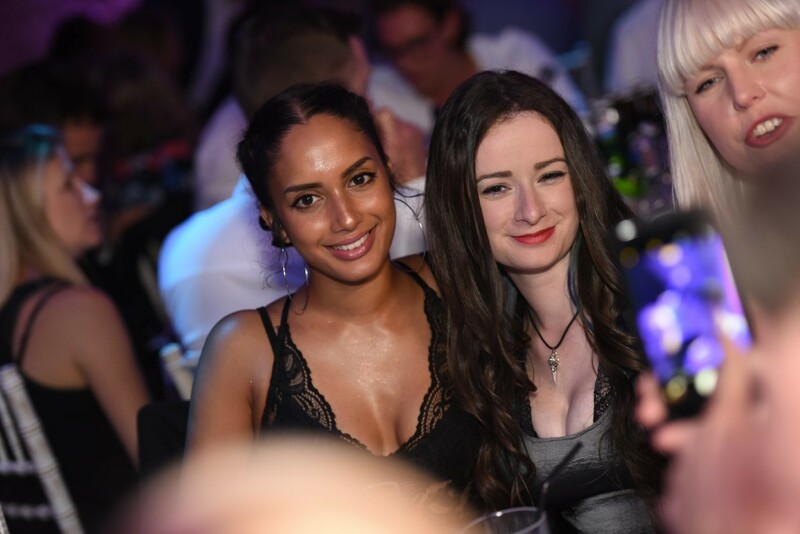 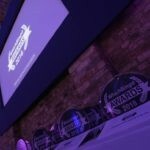 We are looking for a headline sponsor, bar sponsor and individual category sponsors for this year’s awards.